Whole plant medicine is the territory of herbalists. Based in the wisdom of our ancestors, many herbalists utilize whole-plant synergy in the form of powdered herbs, tinctures, and teas. This contrasts the practice of isolation and purification of plant compounds. Isolated compounds are have stronger monotherapeutic action, and are more conducive to current clinical research models. How do they stack up to whole herbs? The research is shedding more light on this. 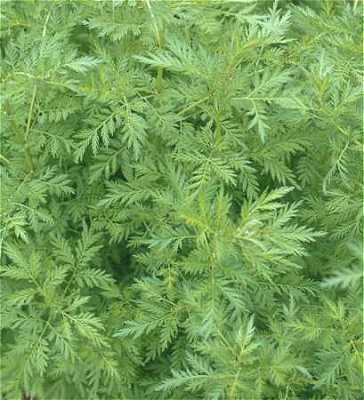 Artemisinin is isolated from Artemisia annua, and has some unique chemical features not commonly seen in other natural compounds. Since its discovery in the 1970’s it has shown promising activity against Plasmodium falciparum malaria (and, increasingly, other parasitic infections) after chloroquine drug exhausted its utility as the drug of choice. As with many single compounds, Artemisinin-resistant strains of malaria have begun to emerge. The researchers used parasitized red blood cells to measure effects. The mice in Group 4 showed significantly greater reduction in parasite counts than those in Group 3. The low-dose whole plant Group 2 performed the same as the high dose artemisinin Group 3, and Group 1 was comparable to controls. They also tested whether high dose whole A. annua could eradicate the artemisinin-resistant infection, and tested this dose daily for 9 days. The researchers observed, “This multidose treatment reduced P. yoelii (ART) parasitemia below 2% for 7 days post-infection (p.i.) and to less than 1% from day 8 until complete clearance of parasitemia on day 14 p.i.” (p. 822, emphasis added). They then performed a second experiment to see the rates at which wild-type malaria becomes resistant to artemisinin or whole A. annua. Parasites developed resistance to artemisinin much more quickly than the whole plant. It took 49 cycles of infection for P. yoelii to develop resistance, and artemisinin lasted for 16 cycles. The study used A. annua bred at the Worcester Polytechnic Institute for high artemisinin content, and is done with high doses. However, this points to the age-old adage that the whole is greater than the sum of its parts. And perhaps the best way to advance infectious disease treatment is to revisit our whole, unextracted, simple plants. Elfawal MA, Towler MJ, Reich NG, Weathers PJ, and Rich SM. 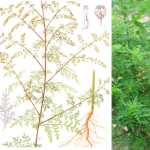 Dried whole-plant Artemisia annua slows evolution of malaria drug resistance and overcomes resistance to artemisinin. Proc Natl Acad Sci U S A. 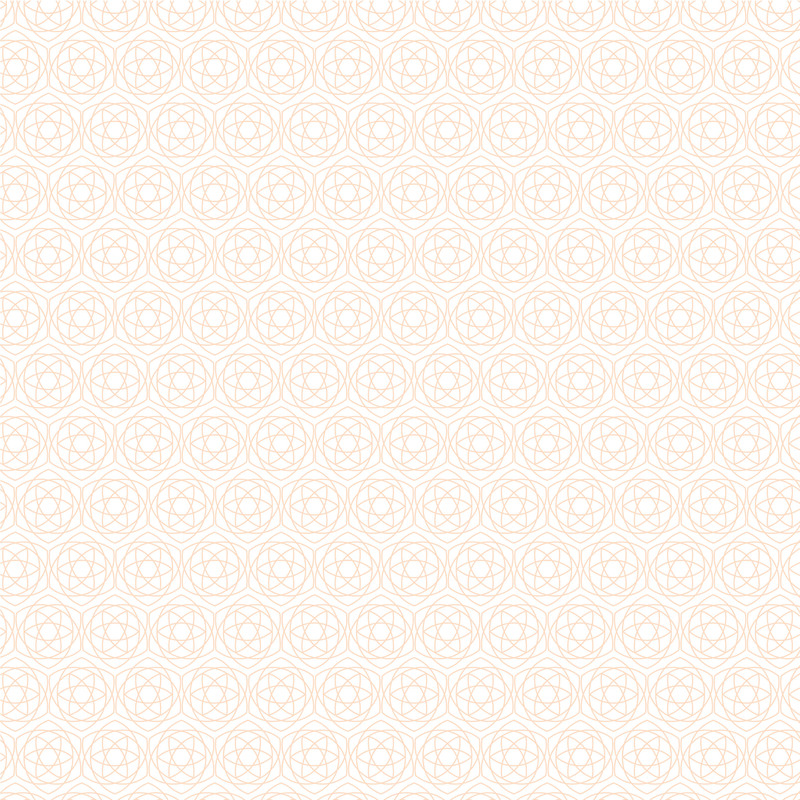 United States; 2015;112(3):821-6.